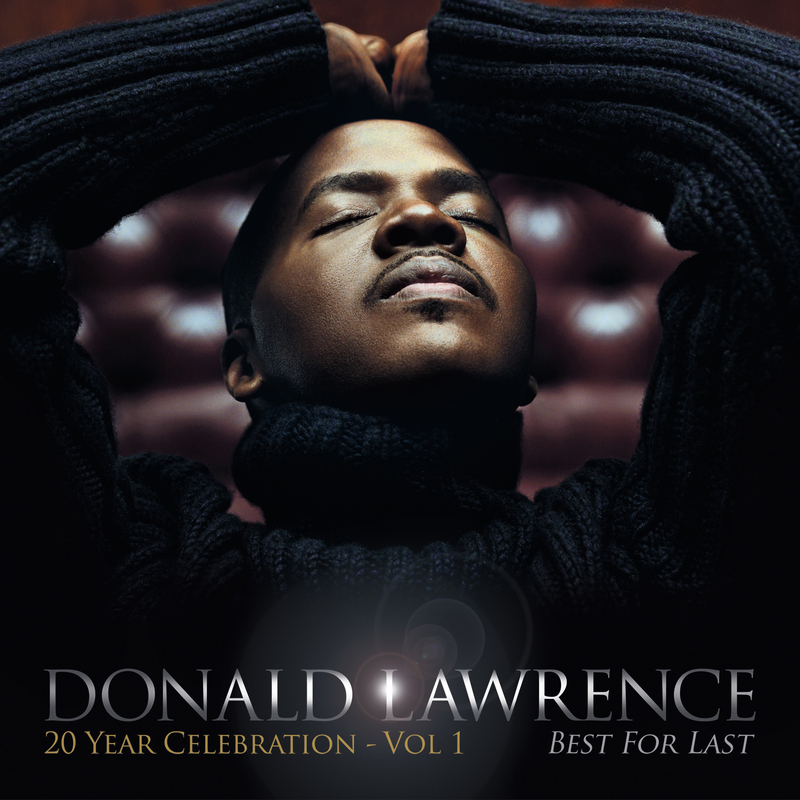 Things are all aglow for award winning Gospel supernova Donald Lawrence as his 20 year celebration CD tops Billboard’s Gospel Albums Chart and the Christian/Gospel Digital Albums chart. The Best For Last album also enters at #30 on Billboard’s Top 200, while lead single “The Gift,” continues its hit ascent on the Gospel charts, rising to #2. On songs such as “The Gift,” “Best For Last,” “There Remaineth a Rest,” “Just Like the Air,” “The Blessing of Abraham,” “God,” and more, Lawrence has come together with the Company, the Tri-City Singers, Yolanda Adams, Faith Evans, Natalie Grant, Ted & Sheri, Rudy Currence, among others, whose bright vocals and reverent live performances fire up the spirit, producing a special 20-year milestone celebration since his first album with the Tri-City Singers. Verizon announced yesterday via its website the postponement of the How Sweet the Sound Finale scheduled to take place on Sunday, November 4th. 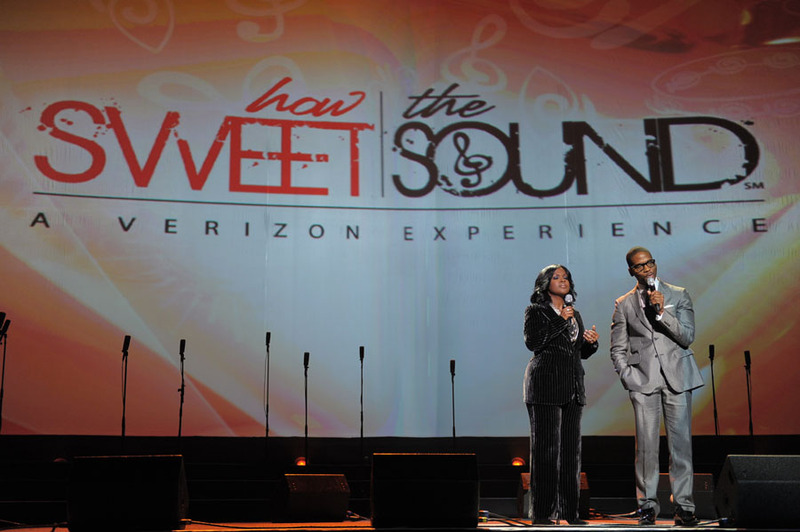 Due to the devastating situation in the Northeast, Verizon’s How Sweet the Sound grand finale has been postponed. We will be bringing America’s most prestigious gospel celebration to the community at a later date. Please continue to check www.howsweetthesound.com for updates. Our thoughts and well wishes go out to those individuals who were impacted by Hurricane Sandy. After careful consideration and deliberation, producers and promoters of Verizon’s How Sweet The Sound have decided to postpone the national finale scheduled for this Sunday, November 4th at Barclays Center in Brooklyn. The finale will take place at a time that allows for the safety, travel and enjoyment of the participants and the audience; details of the new finale timing will be announced broadly as soon as they’re confirmed. Verizon’s How Sweet The Sound, the country’s most prestigious and premiere gospel music celebration brings gospel greats and the greatest choirs from coast to coast together as they compete to be named “The Best Gospel Choir In America.” The celebration is hosted by Grammy© Award winning artists Donald Lawrence and Yolanda Adams and features Grammy© Award winning artists Mary Mary, CeCe Winans and Hezekiah Walker. Producers and promoters of Verizon’s How Sweet The Sound continue to stand with and pray for everyone devastated by the impact of Sandy. They continue to express that it was with a heavy heart that they arrived at the decision, but with that same heart and out of great sensitivity and respect for those suffering from the aftermath of Sandy, this decision was made. Producers and promoters are currently looking at various scenarios and alternatives for the future. As soon as a final decision is made, the public will be updated accordingly and welcomed with open arms to this uplifting event. Starting Monday, November 5th, customers will be able to receive a refund at their point of purchase. 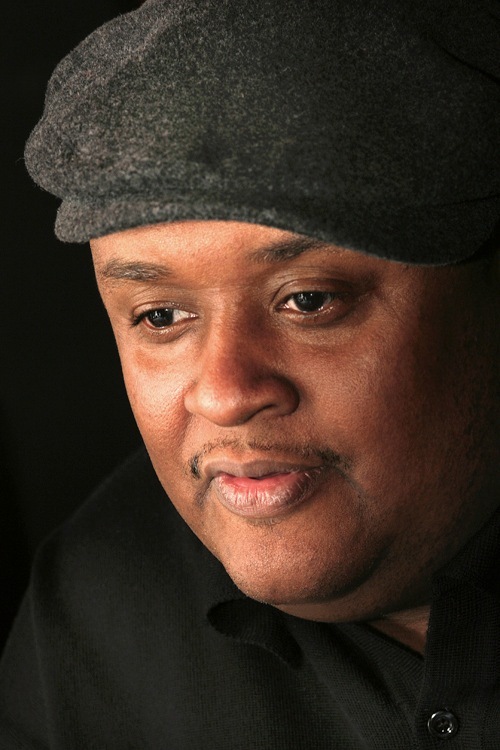 For the latest news and updates on Verizon’s How Sweet The Sound, log onto www.howsweetthesound.com, on Facebook at How Sweet The Sound and via Twitter @hstscelebration. 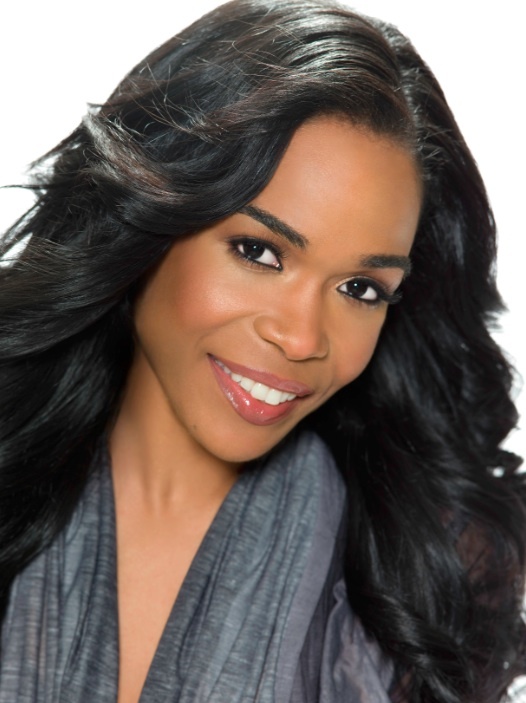 How Sweet The Sound Registration Deadline Extended! Due to the overwhelming response, the registration deadline for Verizon’sHow Sweet the Sound has been extended! The final day of registration is April 30th! So if you think your choir has what it takes, log onto www.howsweetthesound.com! The tour will resume this year with CeCe Winans and Donald Lawrence returning as hosts. How Sweet The Sound Tour Tickets Go On Sale! 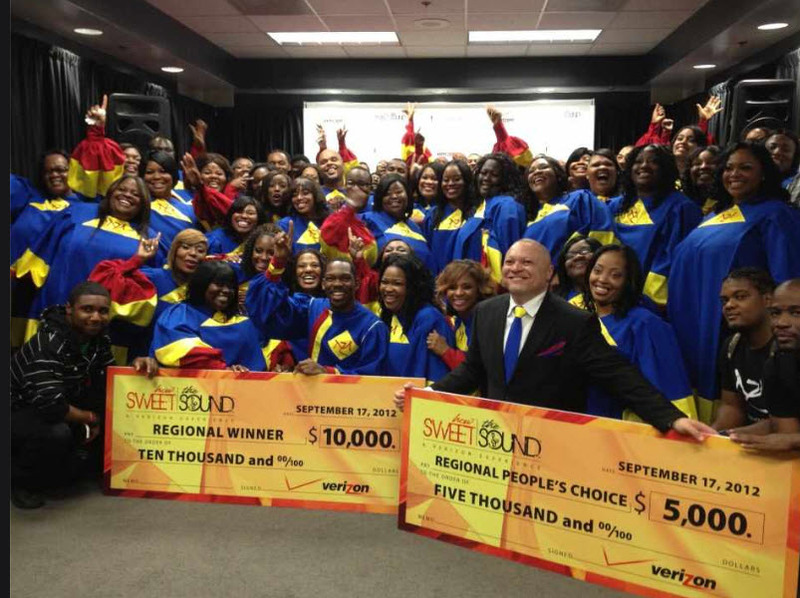 How Sweet the Sound 2010 is here again in its 3rd national search for America’s Best Church Choir! 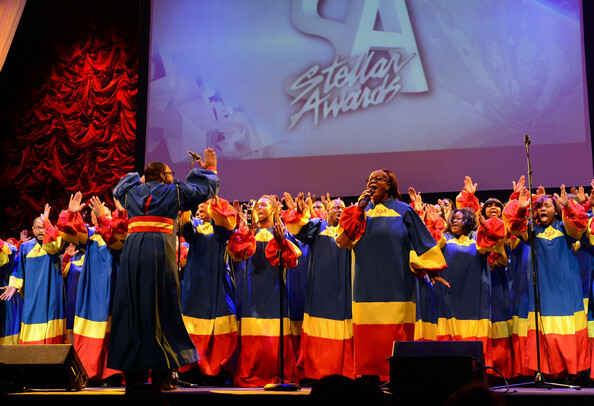 Choirs from all across America, in 14 markets including Charlotte, Cleveland, Atlanta, Jacksonville, Washington D.C. and Chicago have answered the call for the chance to take the stage and claim the 2010 Best Church Choir in America title!